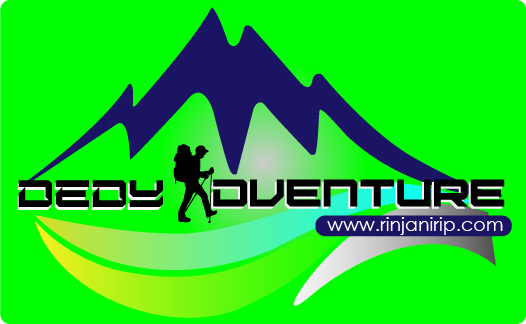 About Us Rinjani Trip – DEDY ADVENTURE One of the tour service providers in Lombok Island. Based on the formation of DEDY ADVENTURE in Sembalun. The area just below of the Mountain Rinjani which is the main route of trekking to Rinjani Mountain. DEDY ADVENTURE Maked Rinjani Mountain Tour as a tour that is so interesting to be published, especially for travelers and mountaineers both inside and outside the country. DEDY ADVENTURE is the son of the local people in Sembalun who dedicate themselves to the region 8ī. 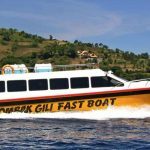 We serve a tour on the island of LOMBOK which specializes for the tour of Mount Rinjani. We provide full service for the climbers, provide services and facilities for climbers who want to make Mount Rinjani as a climbing experience. We have brought many beginner and experienced climbers to the top of Rinjani mountain, our team has many experienced climbers who are ready to take you to enjoy every beauty that lays on Rinjani mountain. we not only take see Rinjani peak, we also will guide you to every spot available in Rinjani mountain area. ranging from caverns scattered around the Segara Anakan, a pool of hot springs that can make you relax after a tiring climbing Mt.Rinjani and a waterfall around the villages at the foot of the Rinjani mountain whose the beauty will leave you running out of words. DEDY ADVENTURE is addressed at Jl.SembalunLawang No.09 Sajang Village, SembalunDistrict of East Lombok island. Right at the point of entrance of the climbing route to Mount Rinjani, which will make it easier for climbers to make the journey to the main route of climbing.